The Gems Jewelry Sale & Charity Auction will be held on Friday, March 22 at Stambaugh Auditorium in Youngstown, Ohio. The event is the largest fundraiser of the year for Goodwill Industries of the Mahoning and Shenango Valley. Tickets can be purchased now. Festivities planned include a silent auction, jewelry and vintage clothing sale, live auction, hors d’oeuvres and much more! Youngstown native, singer and songwriter, J.D. Eicher will perform at the event. BirdFish Brewery will offer samples of their local craft beers for purchase. New, exclusive auction items will be available for attendees. And, a greatly expanded raffle will offer more than 500 people in attendance tremendous opportunities to support Goodwill and take home some treasures! Auction proceeds support Goodwill’s Mission Services, which provide job training and employment services to people with disabilities and other barriers to work. 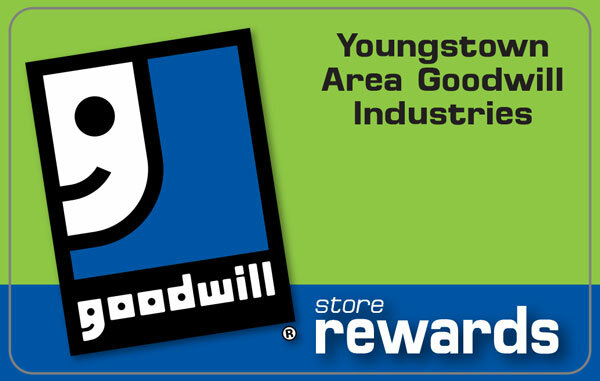 For more information, or to make a donation to the auction, contact Emily McHenry at e.mchenry@goodwillyoungstown.org or (330) 759-7921, ext. 1211.